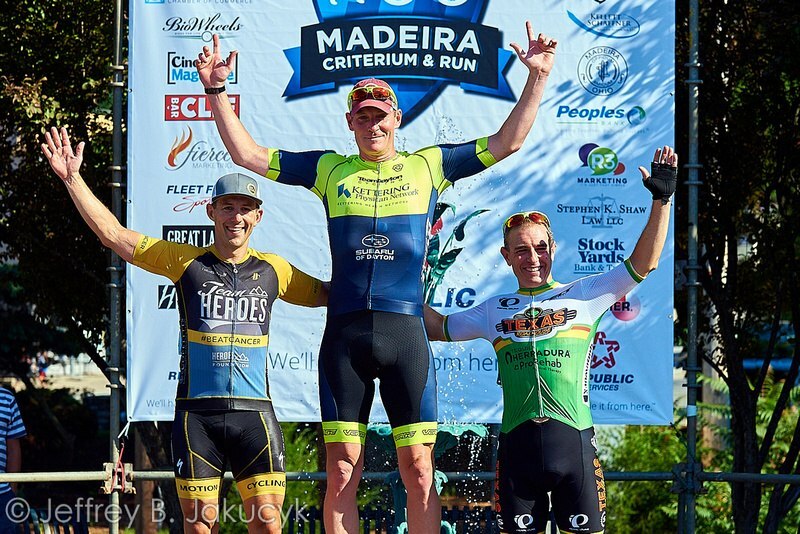 Together, my client Bo Sherman and I targeted the Madeira Masters Crit race as one of Bo’s “A” races for 2018. With very careful planning, detailed workouts, a TON of hard work and dedication from Bo, we, mainly HE, achieved the goal on Friday night, by taking the top step on the podium! Good work Bo!